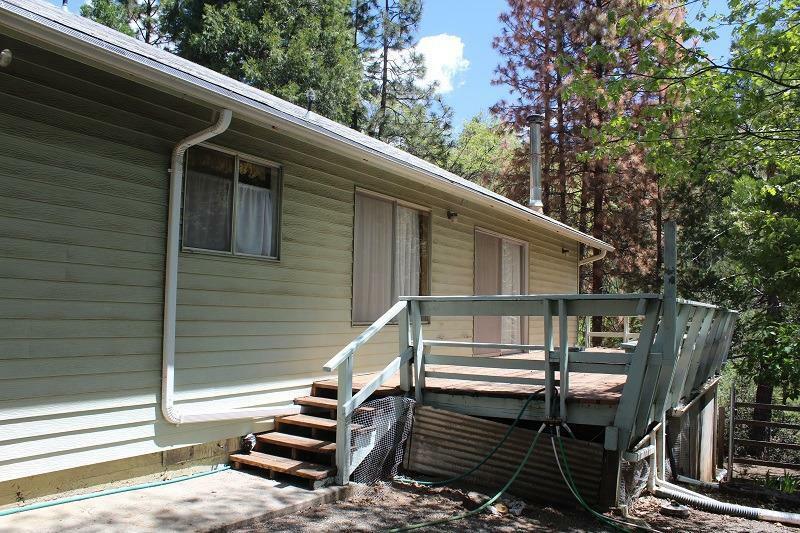 This 3 bedroom, 1-3/4 bath cabin is located in the beautiful Sequoia National Forest aka Giant Sequoia Monument. The large two car garage is wired with 220V as well as 240V on outside of garage, enough for RV hook up on the side yard. Their is a large kitchen/dining area with large island. The front yard is a flat grassy area and backyard is a gentle slope. 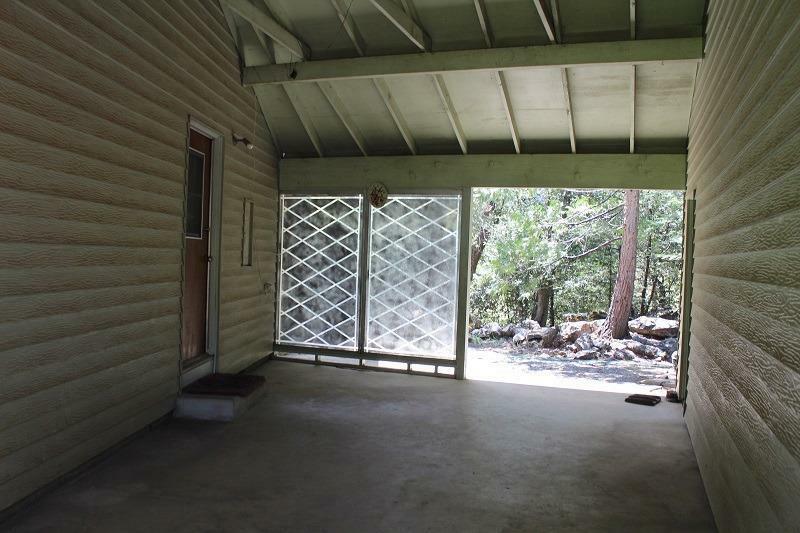 Lot size is .60 acres and is wooded with large rocks on the property in some areas. Back deck has south-facing views. The area is popular for fishing in the Tule River, camping at the RV Park in Camp Nelson and Belknap Campground and has several giant sequoia groves. Hiking and mountain biking are also very popular. 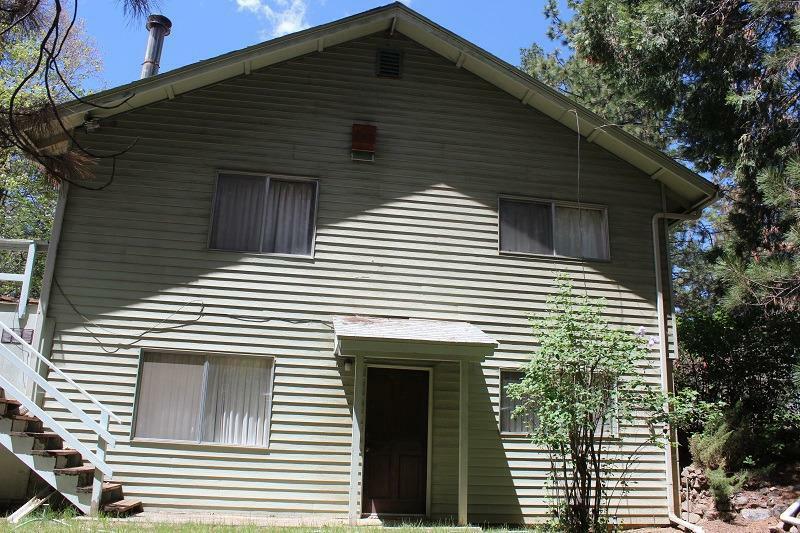 The town of Camp Nelson has lots of historical interest and history as an old logging town. The Camp Nelson Meadow is great for weddings, family reunions and sledding in the winter. 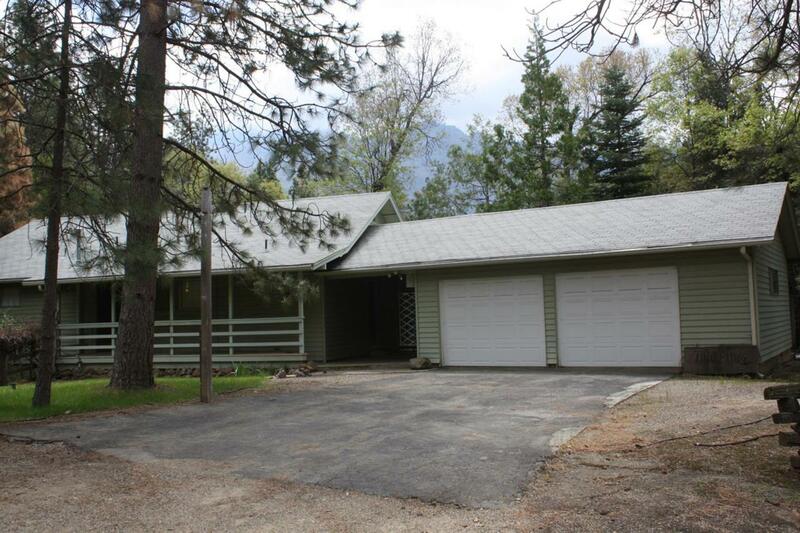 Listing provided courtesy of Cheri Vos of Southern Sierra Real Estate.